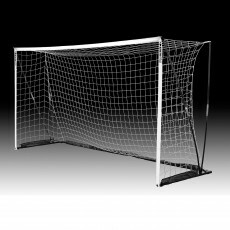 Shop our wide range of soccer goals including official NFHS & NCAA goals, pop-up, futsal, and training goals! 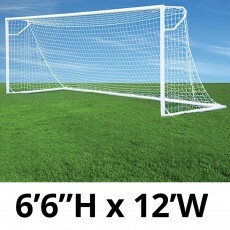 Find soccer goals in all sizes and for all levels of play, Top brands include Kwik Goal, Jaypro, Probound and more! 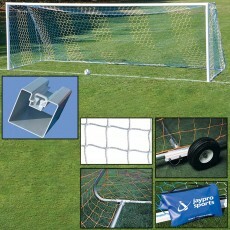 Anthem Sports is the source coaches and athletic directors turn to for soccer needs. 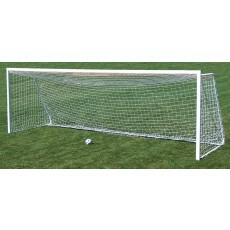 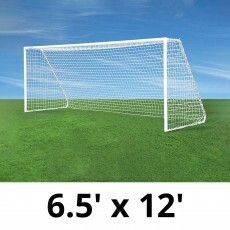 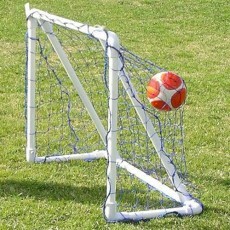 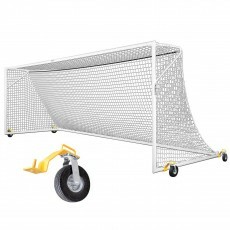 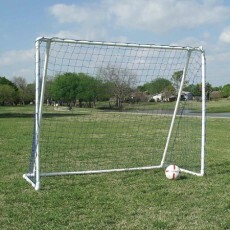 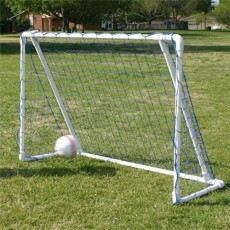 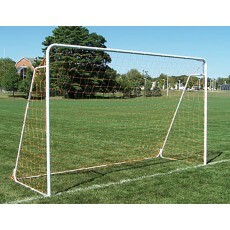 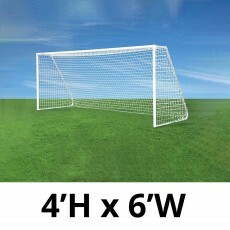 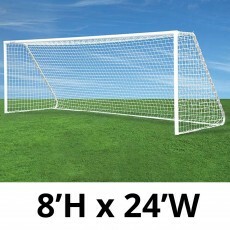 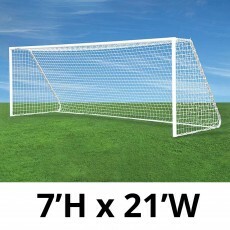 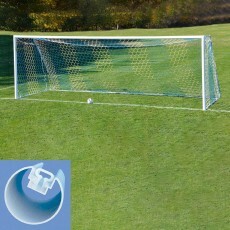 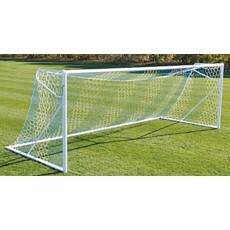 We offer a broad selection of soccer goals that are designed to meet your needs. 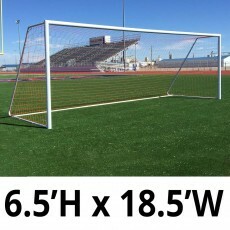 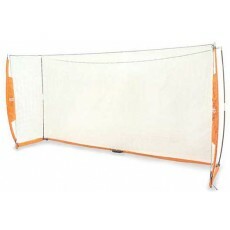 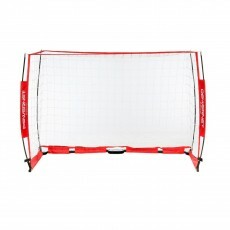 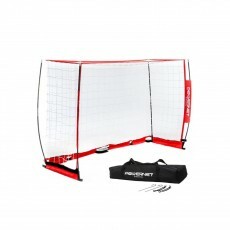 Our selection offers a wide range of goals that meet NFHS, NCAA, and FIFA specifications as well as portable goals that are perfect for scrimmages or training drills. 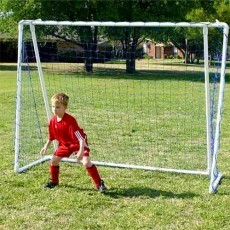 Maximize the potential of your young soccer stars by exploring our inventory today. 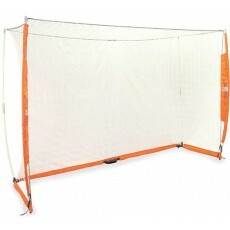 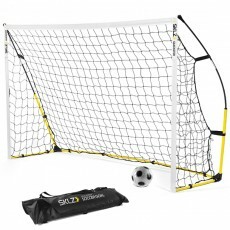 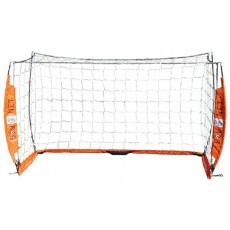 Our extensive selection of soccer goals includes official NCAA goals as well as pop-up, futsal, and training variations. 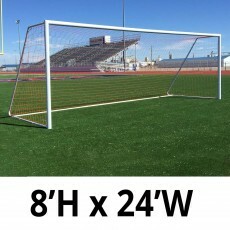 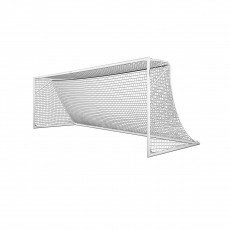 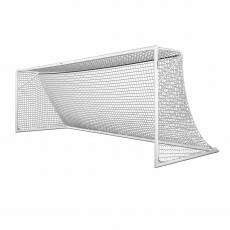 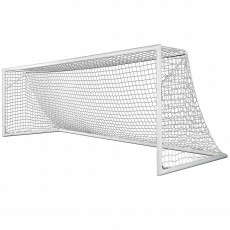 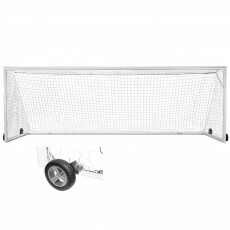 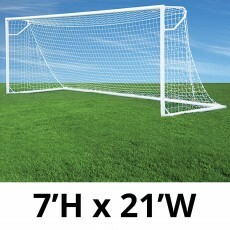 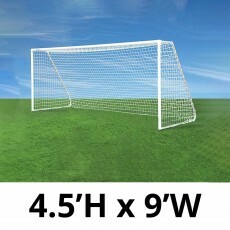 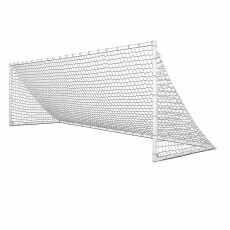 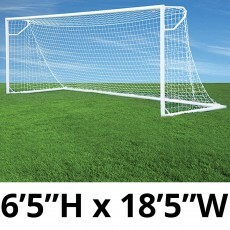 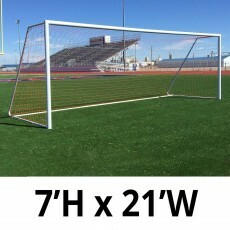 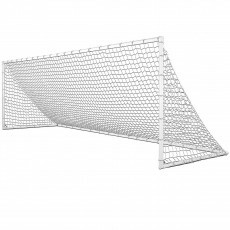 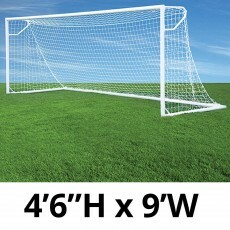 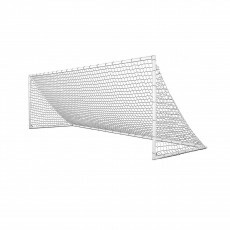 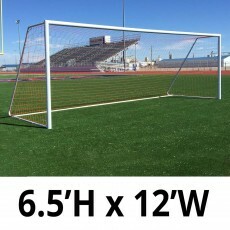 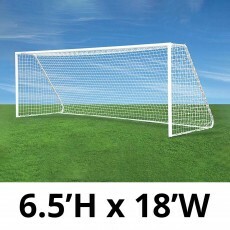 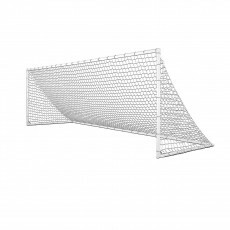 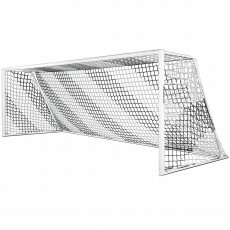 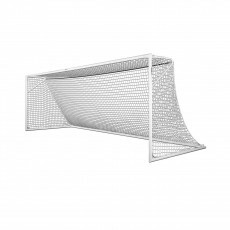 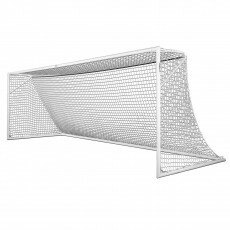 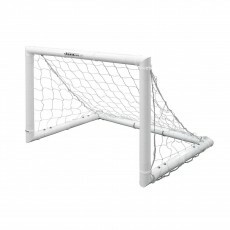 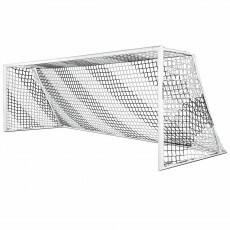 Many of the European and American goal styles we carry are constructed from aluminum with reinforced, welded corners for added strength and durability. 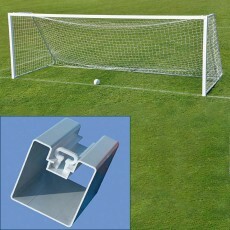 V-track alignment systems feature no-slip joints to make assembly simpler and faster. 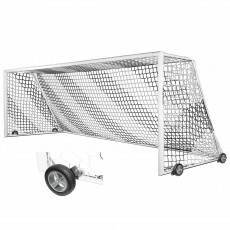 If you’re limited on space or needing a quick solution for your yard, look no further than our top-of-the-line training frames. 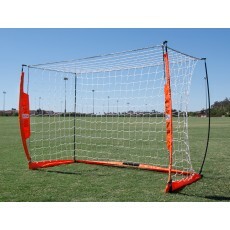 Goal frames are useful for simultaneous training on both sides, allowing players to perfect shooting, blocking, and assisting skills. 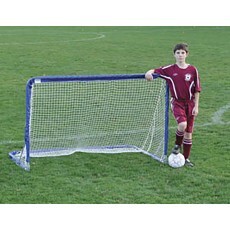 We offer a variety of sizes and styles to choose from. 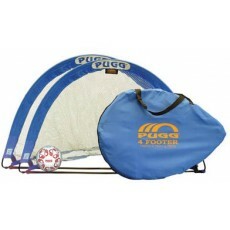 We are committed to providing the best deals and bundles in the business. 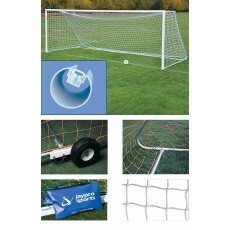 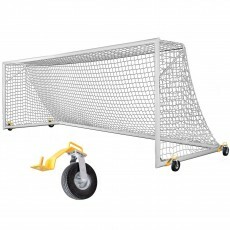 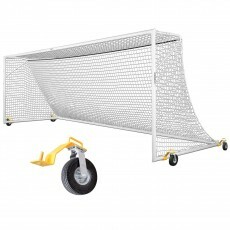 Many of the soccer goals we offer include nets, sand bag anchors, and wheel kits for customization. 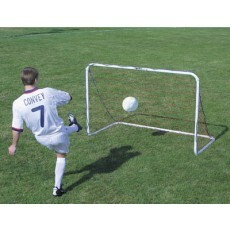 You can shop with confidence for several reasons. 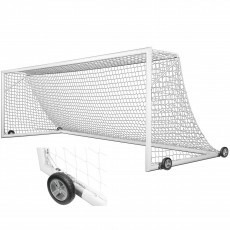 First, many of the goals, soccer nets, and training frames in our inventory come with set or lifetime guarantees. 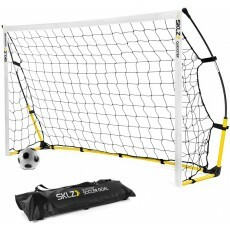 Second, you can return any new, unused item for a refund without any restocking fees within 30 days of delivery. 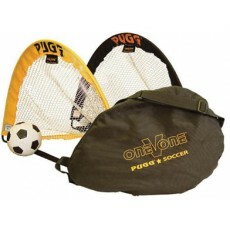 Exclusions may apply to special or custom orders. 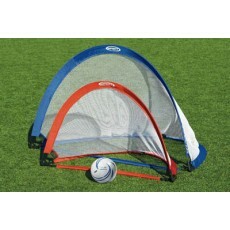 We make loving and playing soccer easier than ever before. 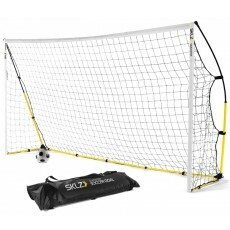 Whether you need equipment for an upcoming match or you’re looking for a portable setup for soccer on-the-go, our wide selection of name brand soccer goals ensures that you can find everything you need for you, your player, or your team to succeed. 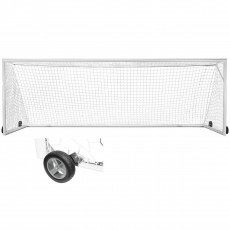 Browse our inventory and feel free to contact a member of our team for further assistance.